Mobile Invoicing and Payments. 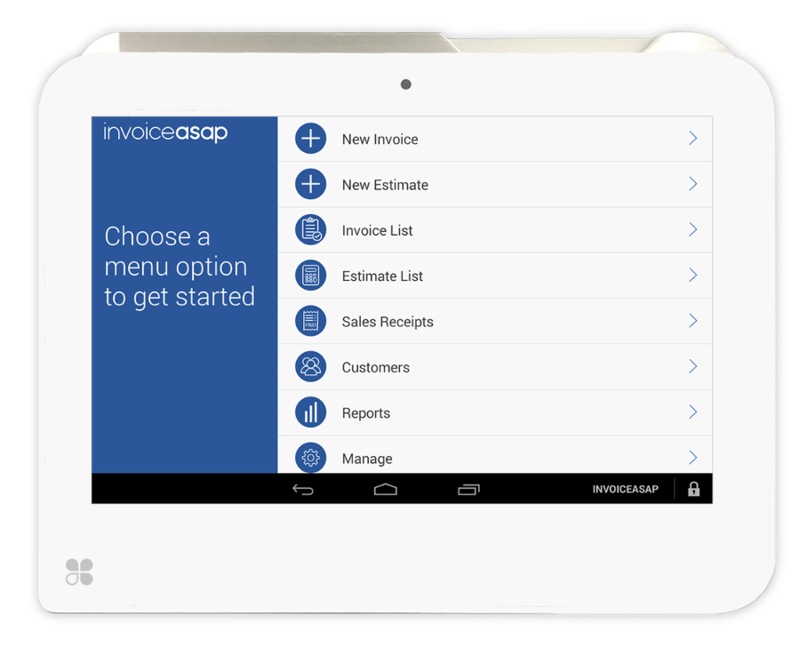 Works with QuickBooks | InvoiceASAP | Easy mobile invoicing and payments that's integrated with QuickBooks for Apple iOS and Android devices. 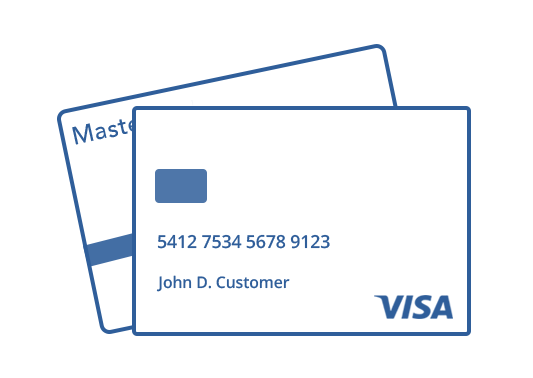 Invoicing, payments, and customer management. QuickBooks PC, QuickBooks Online and Xero. Mobile & web invoicing, estimates, and customer management. Accept credit card payments for invoices and get paid faster. You can also charge a Service Fee to pass these costs to customers. Accept all credit cards at the same low rates with no setup or monthly fees. Empower your sales team in the field. 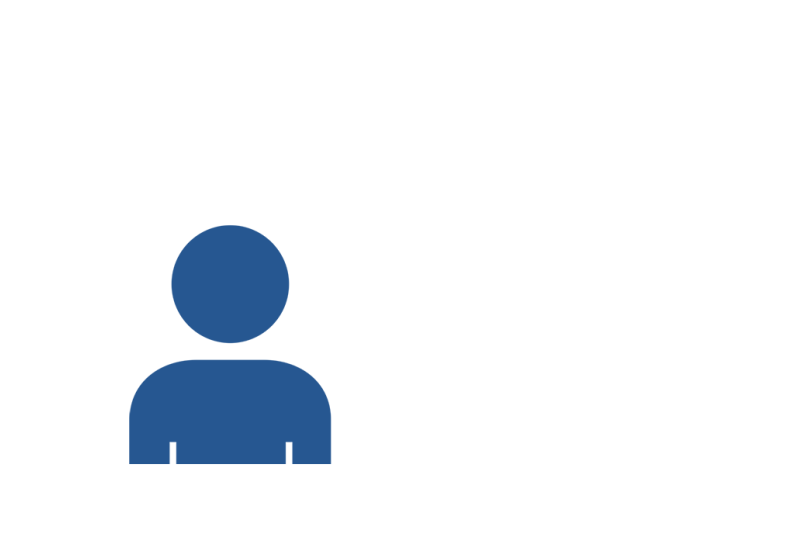 Manage your sales team from the office with real time reporting. 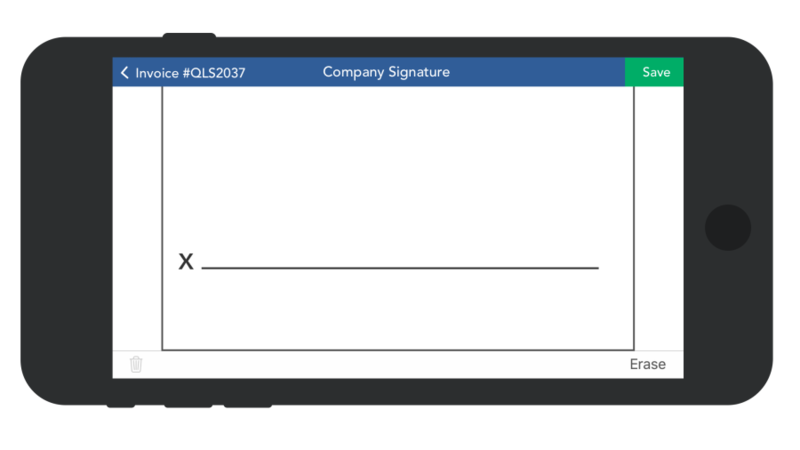 Have customers sign invoices and estimates in the field using the mobile app. Unlimited photos can be attached to invoices and estimates. Use photos for before and after, work done or proof of delivery. 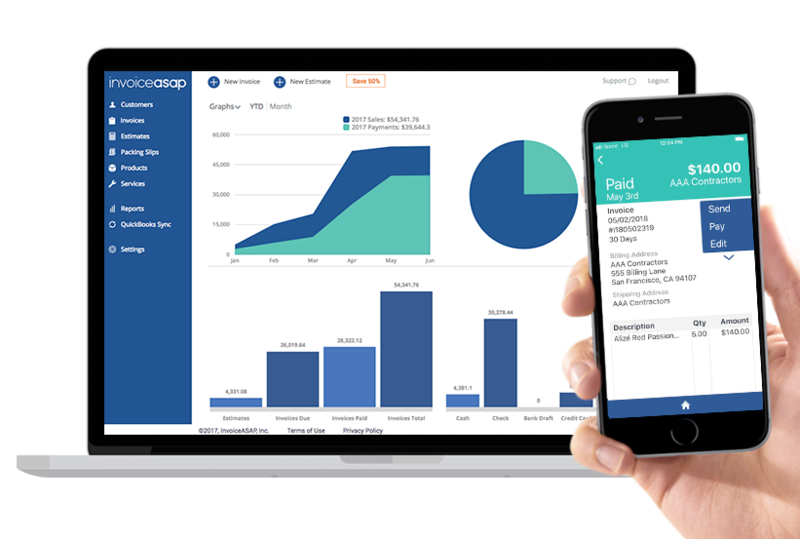 You can download InvoiceASAP to Clover devices from the Clover App Market. 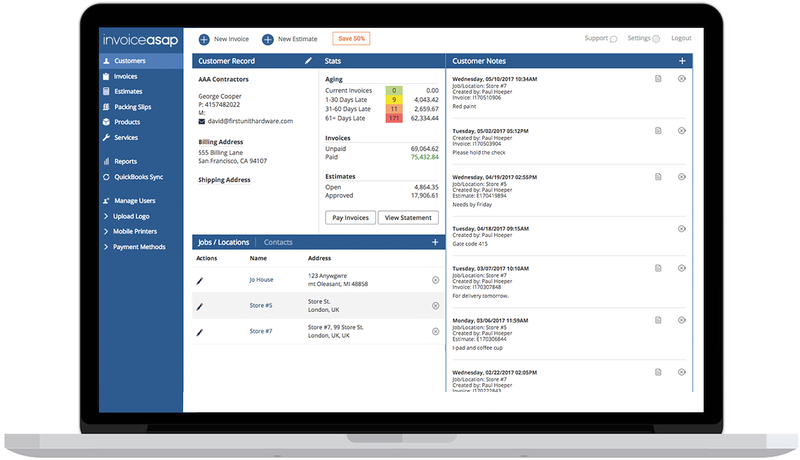 View a complete customer summary all on one screen. Balance due, invoice aging and customer notes added from the field or office. 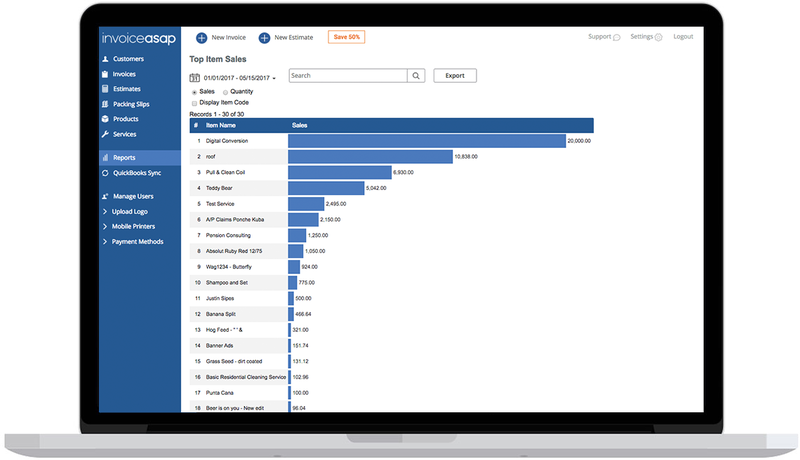 Real time sales reports for customers, items and reps in the field. Report by day, week, month or custom dates. 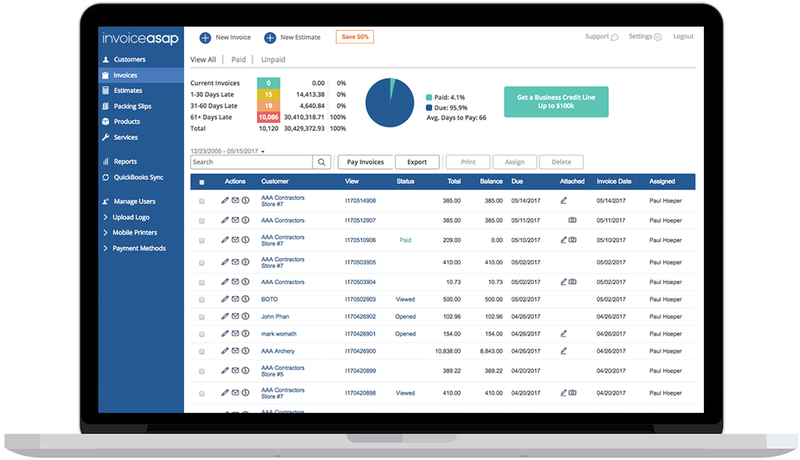 Manage all your unpaid invoices quickly and easily. Mark invoices paid and make edits.